Register your NOHrD device at www.my-nohrd.com and secure direct access to hundreds of exercises. 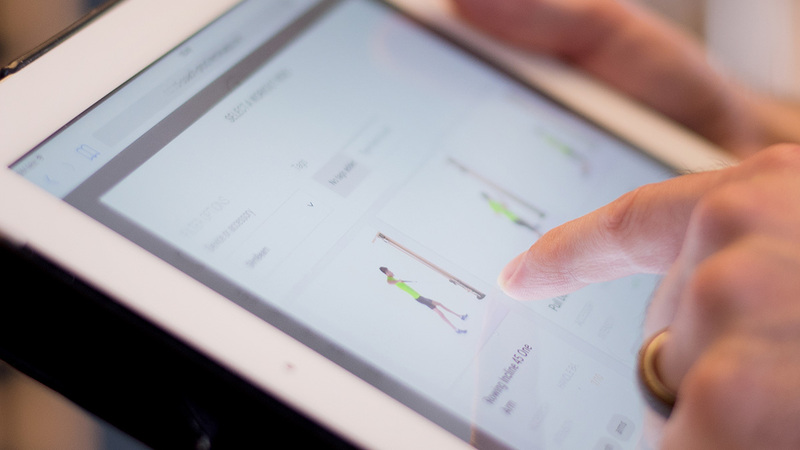 With My-NOHrD, users have the opportunity to register their own device by serial number and to put together their own training units from a variety of exercises. 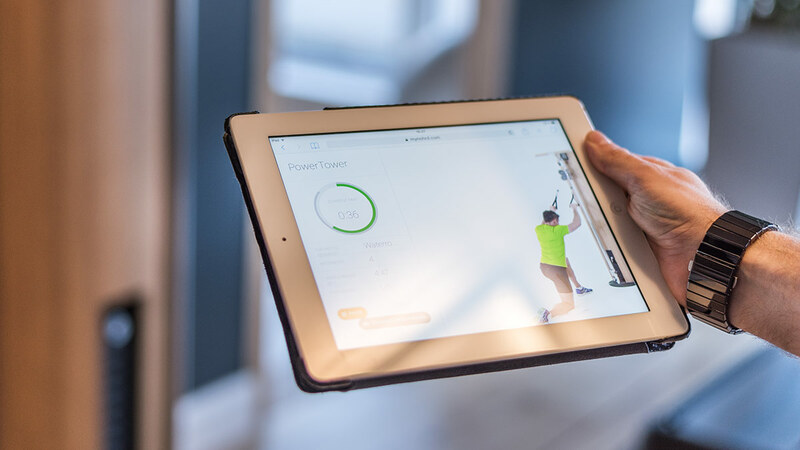 Use all the functions of your NOHrD device and design your very own individual workout in just a few clicks; including stretching and warm-up. Each exercise for each device offers a different intensity and trains different muscle groups. From the total cut of the individual intensities, the final workout intensity is automatically determined. All exercises will be demonstrated by the virtual coach in the video, useful information on the required muscle group and the intensity of training will be given. Your workouts can be shared with other users by submitting them to professional NOHrD coaches, where the compilation is rated. The qualified NOHrD coaches are a significant part of a paid program that allows users of My-NOHrD to easily and conveniently receive individually tailored training plans. The coaches can be reached via the chat module and are expert contact persons for questions and problems, and provide additional explanations of the exercises. The My-NOHrD platform is browser-based and therefore available on all devices - so the training simulation on the computer, the smartphone and on the tablet is always there.